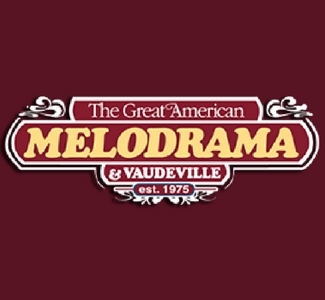 Live professional theater that includes melodramas, comedies, musicals, thrillers and vaudeville revues. A year 'round line-up of performances. Great family entertainment!